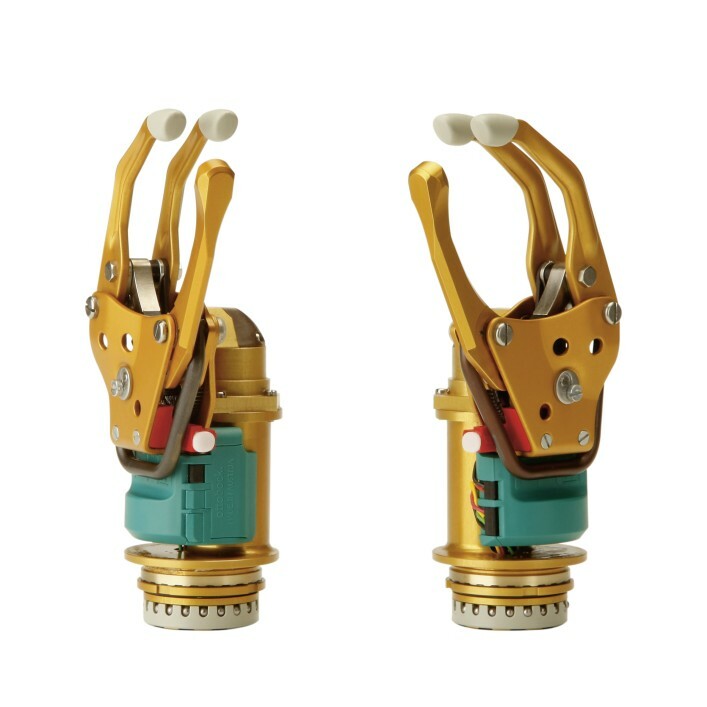 The MyoHand VariPlus Speed sets itself apart with high gripping force and speed. 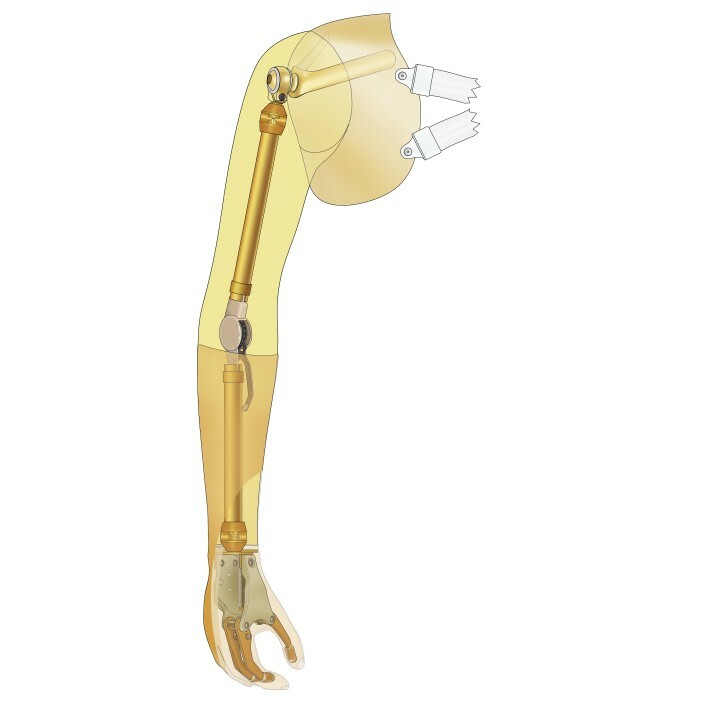 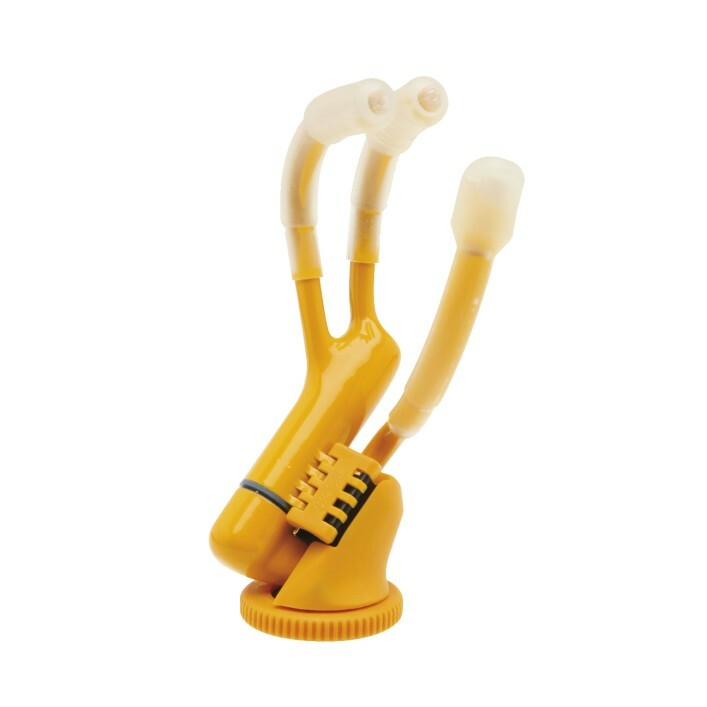 The ErgoArm®, ErgoArm® plus, ErgoArm® Hybrid and ErgoArm® Electronic plus elbow components for arm prostheses offer high functionality, low weight and an attractive appearance. 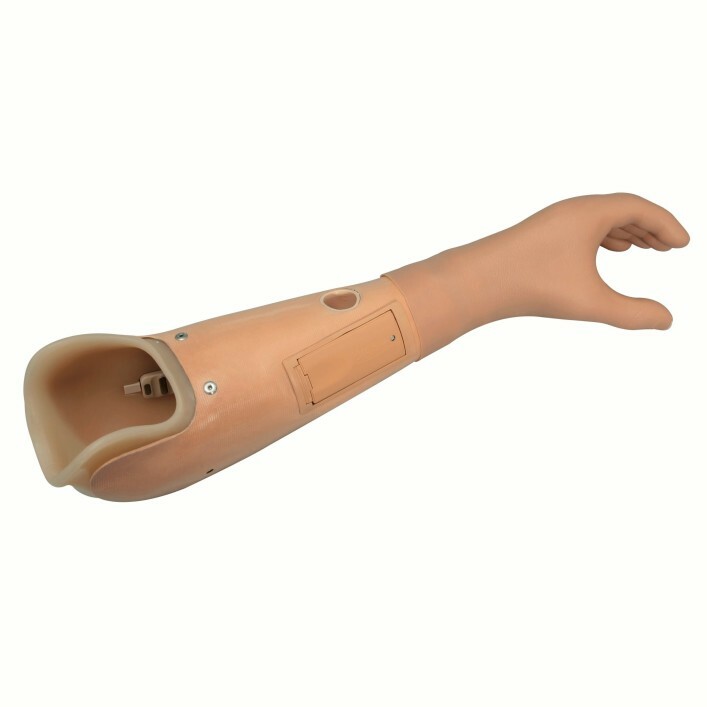 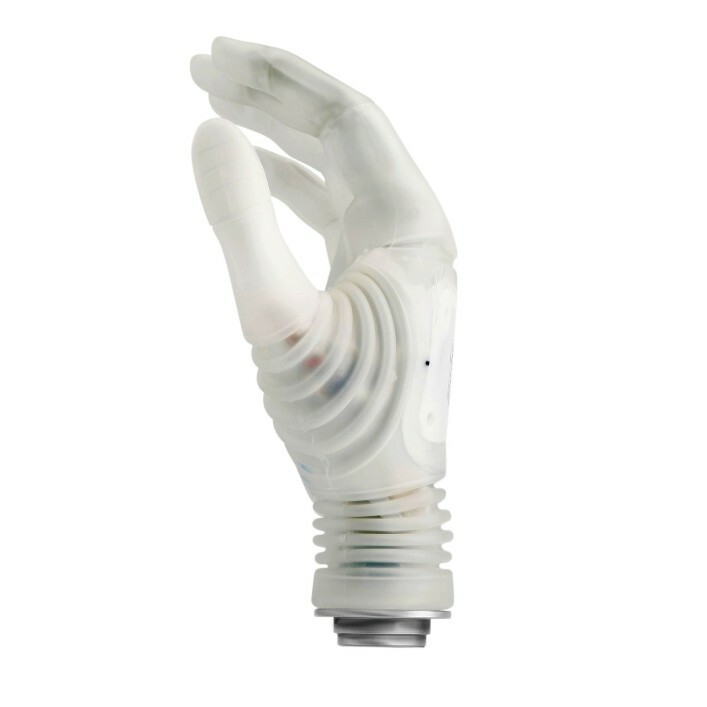 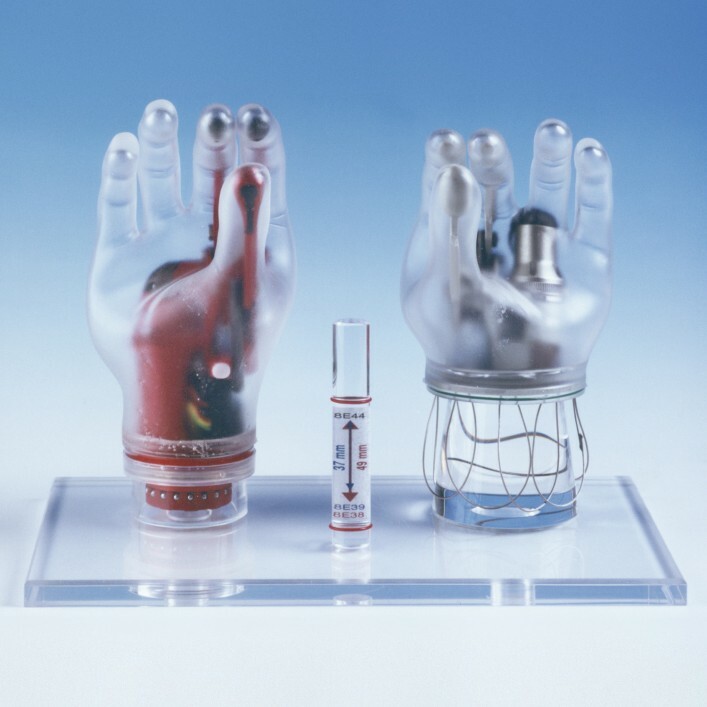 Amputees who value the appearance of their hand prosthesis rather than its functionality are well advised to obtain a cosmetic hand prosthesis.